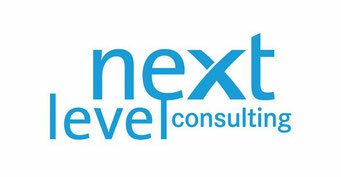 Who is next level consulting? We are specialists and full-service providers of all your project management, process management and change management needs. As your strategic partner we offer training, consulting and coaching services. We can also provide you with interim managers. In addition, you can profit from next level academy’s public training offerings, from next level solution’s project management and process management software tools and from next level emotion’s skills in creating buy-in for your change projects. Our next level consulting team consists of more than 100 international experts with many years of experience in the manufacturing, services and non-profit environment as well as in the public sector. Our core markets are in Central Europe (Germany, Austria, Switzerland). Our subsidiaries in the United States, Singapore and Cape Town partner with our local and global clients in order to provide services wherever they are needed. 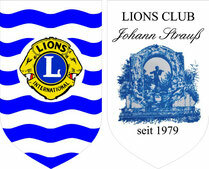 The main concern of the LC Vienna Johann Strauss is to help quickly and unbureaucratically. We work free of charge and demonstrably use every euro that we raise in donations for charitable purposes. The IT infrastructure of companies is a manifold ecosystem of components from multiple vendors. Thus there are many interfaces and friction points. Differing definitions and incoherent understandings of quality and its underlying processes by all those actors in the ecosystem often result in misunderstandings leading to critical defaults and security issues. Therefore numerous companies within the IT sector such as T-Systems, Brocade, SAP, Cisco, IBM, Dell, EMC, HDS, HPE, Juniper, NetApp, Suse have joint together in the “Zero Outage Industry Standard” association to define an industry standard for IT quality.